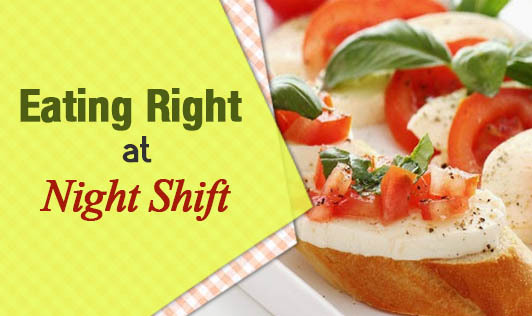 Shift work does present some roadblocks to regular eating and nutrition. With a little planning and effort one can lower the risk of health problems and feel better overall. 4) Find time to exercise.